Of all our years of home education, I look back and count the failures. Failures that have been self-imposed. Failures that I had no control over. Days of not wanting to face another blow-up with one of my children. Facing days of uncertainty about the future. Holding on to God’s hand; desperately trying to hold on tight, but feel my grip loosening too often. Singing songs. Trying to praise in order to lighten the heaviness of spirit. The standards that we want our children to follow; they aren’t ours. It’s the standard of Jesus. Stand by the Word of God. Live by the Word of God. We’ll show you how. Doggone it, I’ll do what I can, by the grace of God, to walk by the Word! Their life is not mine. It has to be walked out by them. I let go…but I refuse to believe that there are wasted years of instruction. The time will be redeemed. Prayer is ever present; even when its represented with groaning and tears only. Faith is ever present, especially when that’s all I have to grasp. Trust is ever present because I know that my children are in the watchful eye of God. I draw strength and insight from my husband, sisters and girlfriends that fervently pray and encourage. Through the valleys I find more and more fellow home educators that journey this same path. Some with stories like ours, some more extreme, most with victories and some still waiting for the return. 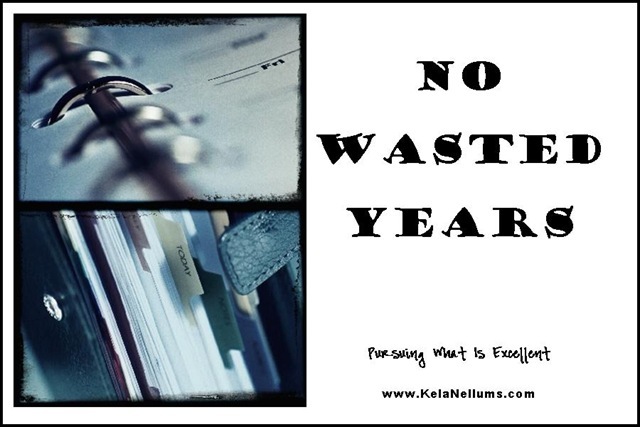 This was definitely a heavy post to write. The struggle is introduced, but details withheld for obvious reasons of protection. I write this in hopes that a mom that needs it will find comfort in knowing that she is not alone. When I know that my foes would rejoice in such struggles, I still write. Cutting through the silence and bringing things to light shuts the enemy down and that is part of my goal also. Be strong. Hold on to the promises of God’s protection. No buckling under the pressure of attack. Standing with the whole armor of God employed. I’m standing on this battlefield with you! No retreat. No surrender. Satan can’t have our kids!! 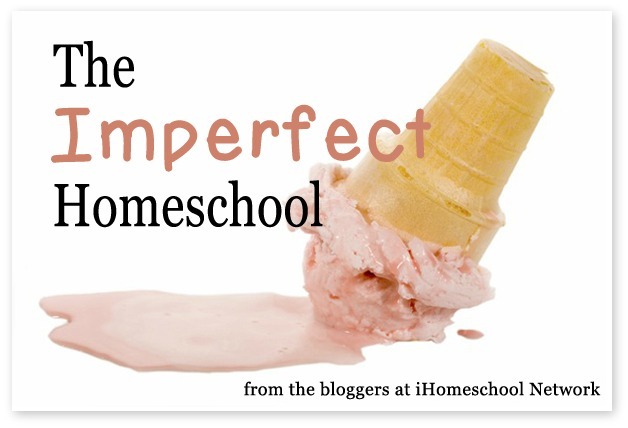 This post is written as a part of iHomeschool Network’s The Imperfect Homeschool blogger link-up. You will find many more “Imperfect” stories.